The IEO and the Government of Turkey co-hosted the 2017 International Conference on National Evaluation Capacities (NEC) in Istanbul, in collaboration with the UNDP Regional Bureau for Europe and CIS and the European Evaluation Society (EES). 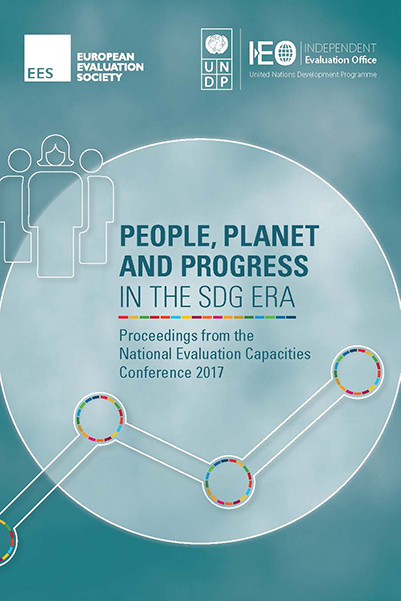 The theme of the conference was People, Planet and Progress in the SDG Era and the event brought together more than 500 government representatives, evaluation practitioners and development professionals from 119 countries. This publication provides the proceedings from the conference along with papers submitted by participant countries.